After dropping a pair of tracks back in August, Mick Jenkins has announced plans for a new album. 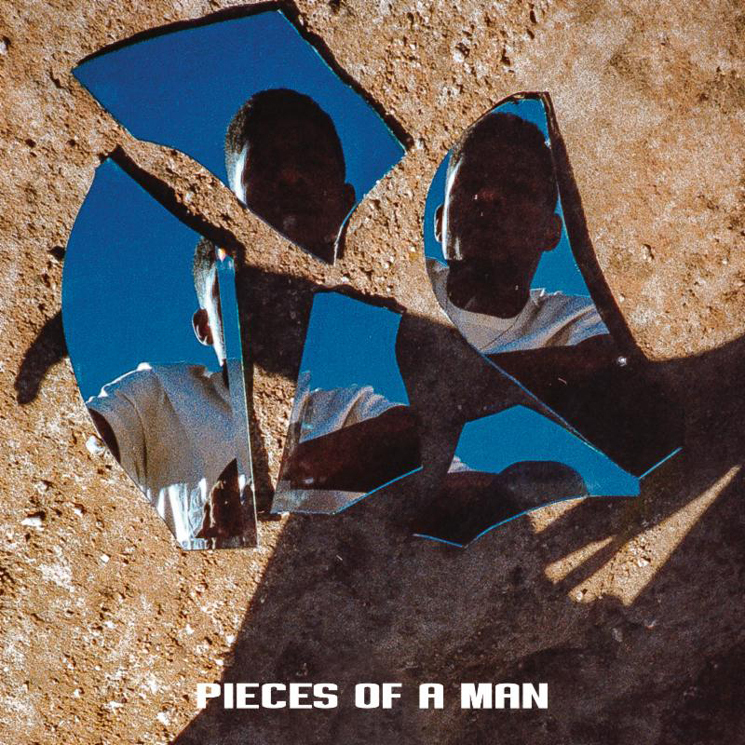 Titled Pieces of a Man, Jenkins' latest will arrive October 26 through Cinematic Music Group. The album follows his 2016 release The Healing Component and 2017's or more release series. Alongside the announcement, Jenkins has shared the Kaytranada-produced "Understood," which comes accompanied by a video. Directed by Nick Walker, the clip "tells the stories of multiple generations of men through the passing down of wisdom to one another." Kaytranada and Jenkins last linked up in late August for "What Am I to Do."